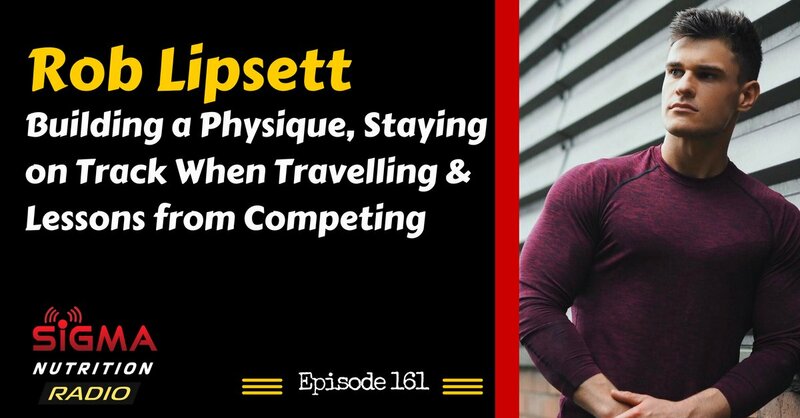 Episode 161: Dublin-based coach and fitness entrepreneur Rob Lipsett is on the show to discuss his journey, philosophies and work with clients. 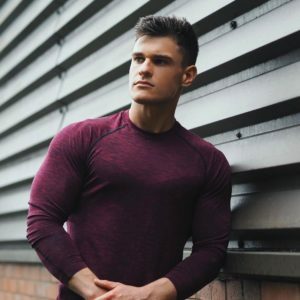 Rob Lipsett is a personal trainer, physique competitor and fitness entrepreneur. Rob has built a loyal following based on giving insights into his own training and lifestyle, blended with handing out solid evidence-based information.